various competitive and recruitment examinations.Current affairs play an important role in scoring. 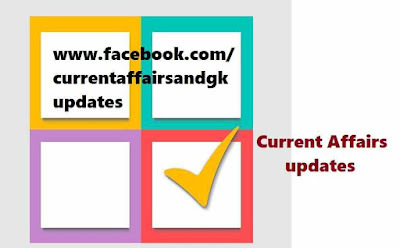 Current Affairs updates on November 11 , November 12, November 13 and November 14 are covered.Updates till November 14 are covered. 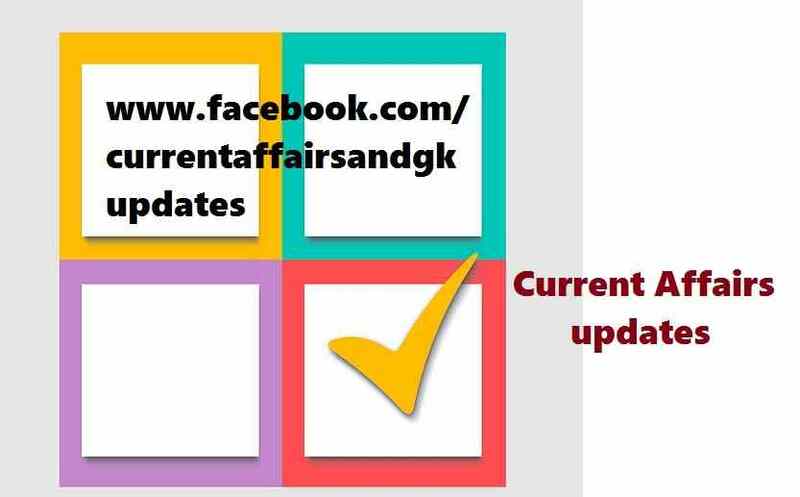 Questions on General Knowledge (G.K.) and Current Affairs updates are given in General Awareness section in recruitment and competitive examinations like SSC, RBI, SBI, IBPS, RRB, Postal, Insurance and other state level recruitment examinations. 1.The IISc-Indian Institute of Science Bangalore stood in the 99th place in the rankings by "Times Higher Education (THE) Ranking for Engineering and Technology." 2.Major General Jioji Konrote sworn in as the new president of Fizi,a Pacific country.Jioji Konrote is a retired military Officer and diplomat . 3.ISRO-Indian Space Research Organization successfully launched an indigenously made communications satellite GSAT-15 using one of the world's largest rockets-the Ariane-5. 4.GSAT-15 satellite was made at a cost of Rs.278 crores and weighs about 3164kg with 24 transponders. 5.GSAT-15's primary role will be to boost direct-to-home(DTH) broadcasting. 6.Pakistan batsman Younis Khan announced retirement from ODI career after the first match against England at the Sheik Zayad stadium in Abu Dhabi. 7.The capital construction project is now a Guiness record.The rare feat was made possible by scheme "My Brick My Amaravathi".The campaign was designed on Crowd funding technique to increase people's participation in the capital development process. 8.Nobel laureate Aung San Suu Kyi's party won a historic majority in Myanmar's parliament,marking the rejection of decades of military rule by the nation. 9.The 19th International Children's Film Festival India has begun. Children's Film Society of India and the government of Telangana are jointly hosting this week-long festival. 10.Anubhav is a platform for retiring employees to showcase significant achievements made during their service period.